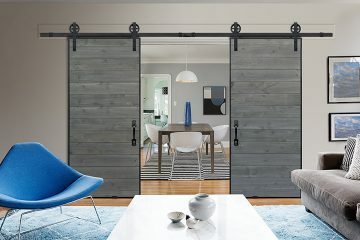 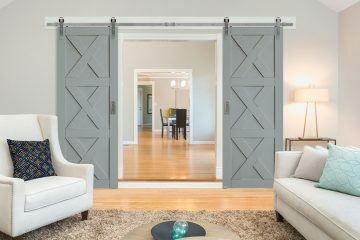 Best Value Rolling Doors & Hardware. 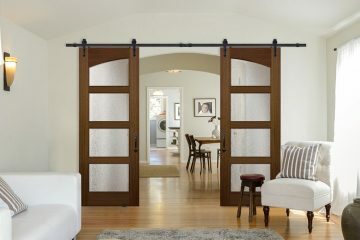 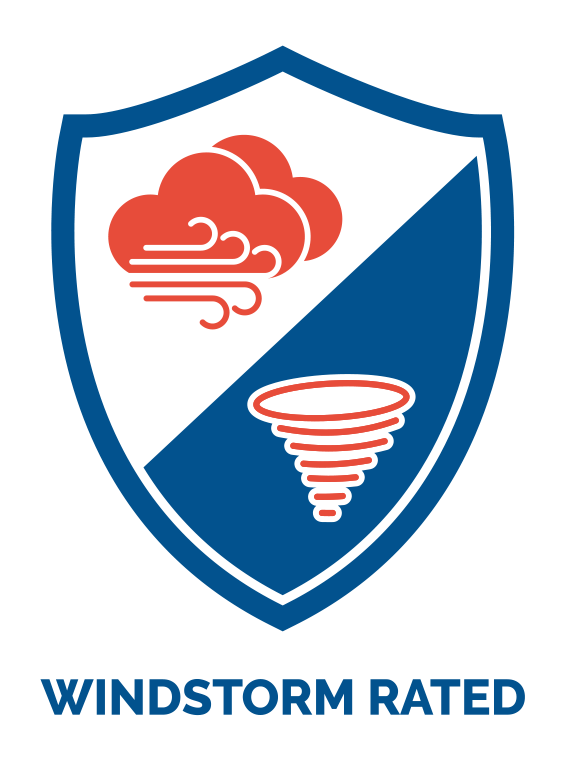 Many new designs and options! 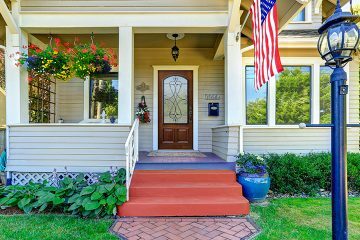 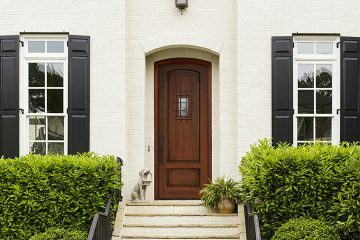 The Perfect Door for every price point. 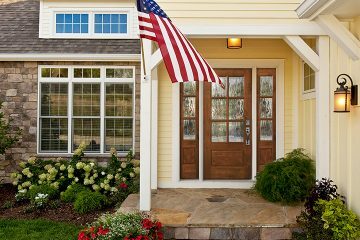 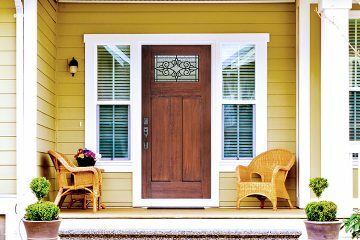 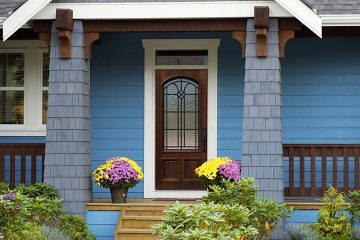 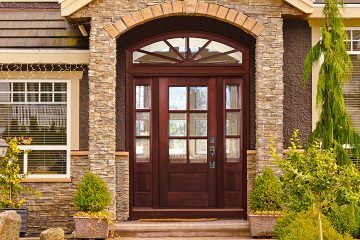 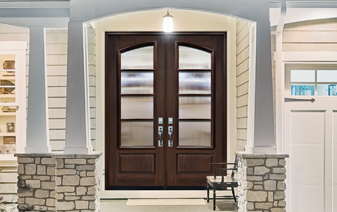 Find the right door to fit your home with GlassCraft’s online tool and resources. 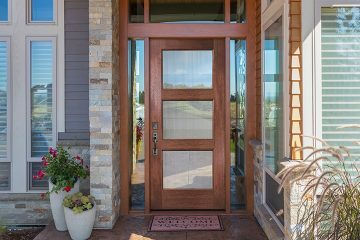 Whether you are a dealer or a builder, GlassCraft’s online tools and resources can help generate sales and meet your needs. 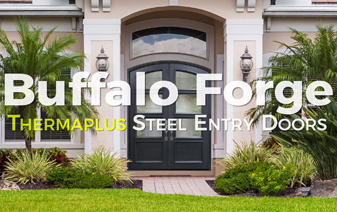 For 40 years we have focused on offering customers a unique market advantage & customer satisfaction. 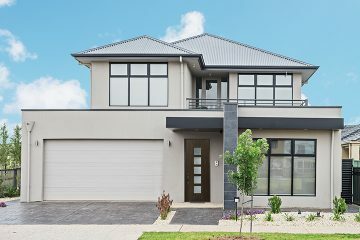 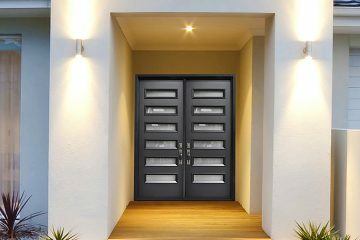 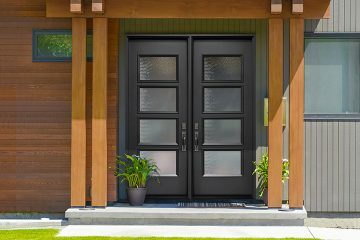 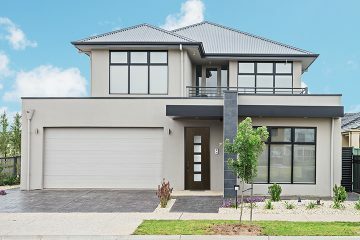 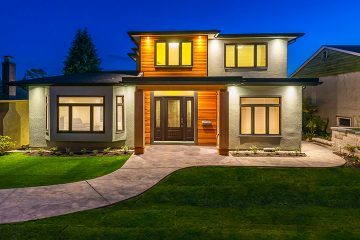 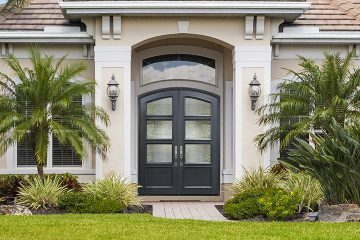 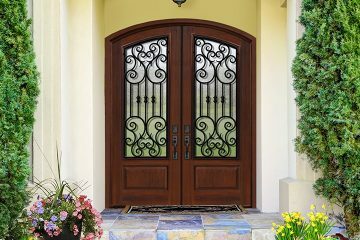 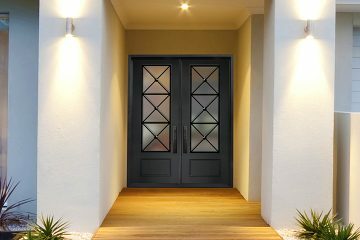 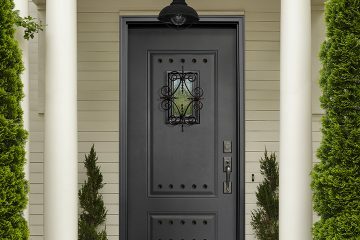 GlassCraft offers a wide selection of unique door products that stand out in quality and design, while taking to heart your budget and need for value. 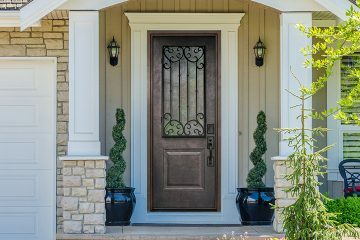 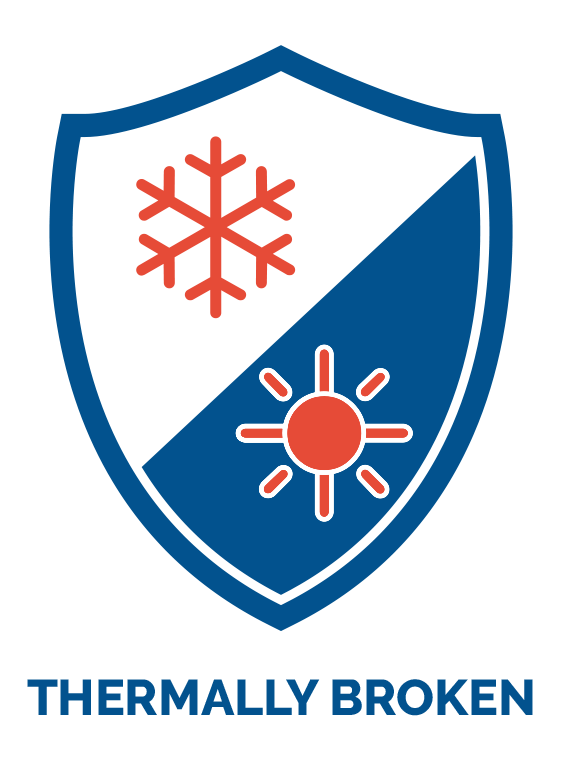 Committed to making better products, GlassCraft has earned 18 patents and industry awards for its innovation and environmental stewardship. 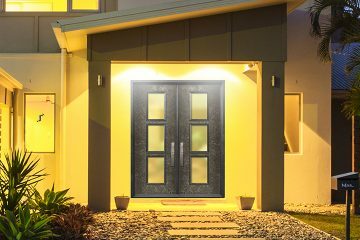 Investing in a state of the art technology, GlassCraft is committed to making better products, better communities, and better environment. 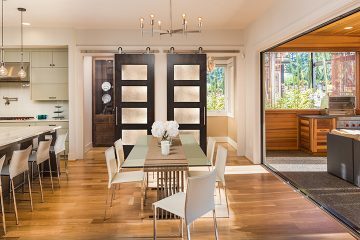 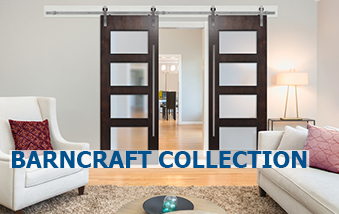 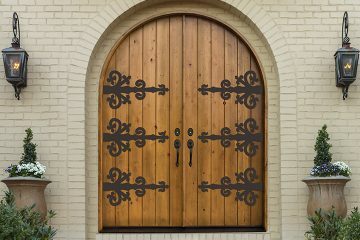 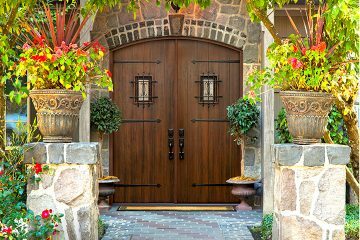 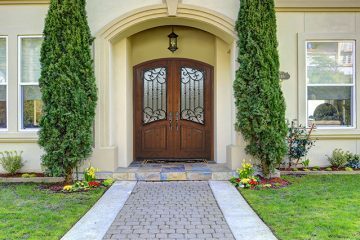 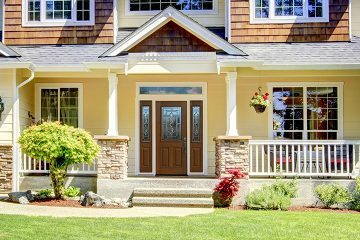 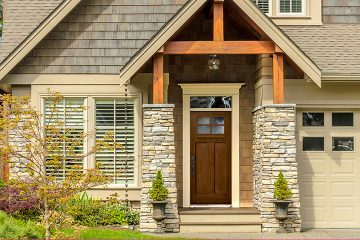 GlassCraft’s teams of dedicated innovators, engineers, designers and master craftsmen have created a selection of the most beautiful hardwood, fiberglass and and steel doors available. 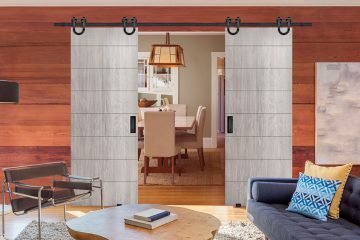 See the difference in the realistic wood grains and stunning wood and steel finishes that look even more beautiful up close. 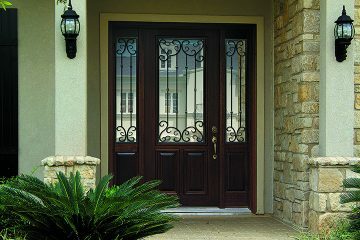 Award-winning finishes unmatched in the market! 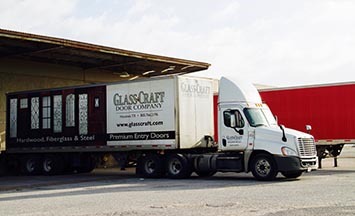 GlassCraft understands your business and is committed to providing industry leading customer service and product warranties. 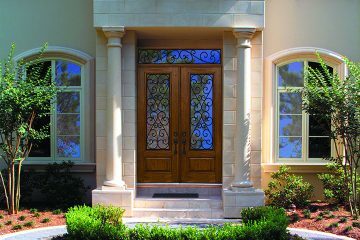 Choose from our hundreds of standard door and decorative glass products or allow our custom department to create the door or window of your dreams. 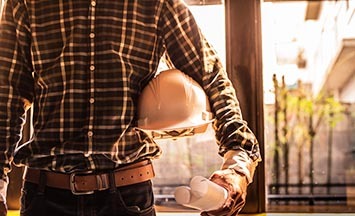 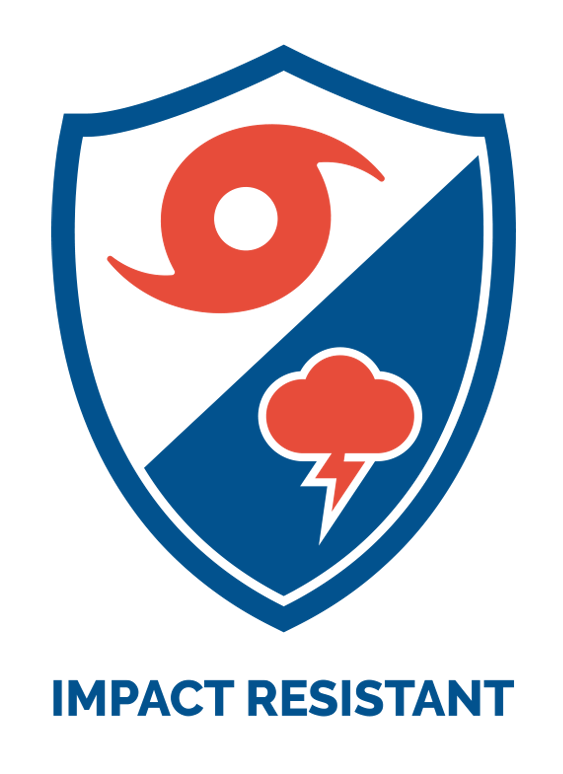 Building better communities with social outreach and with manufacturing excellence.